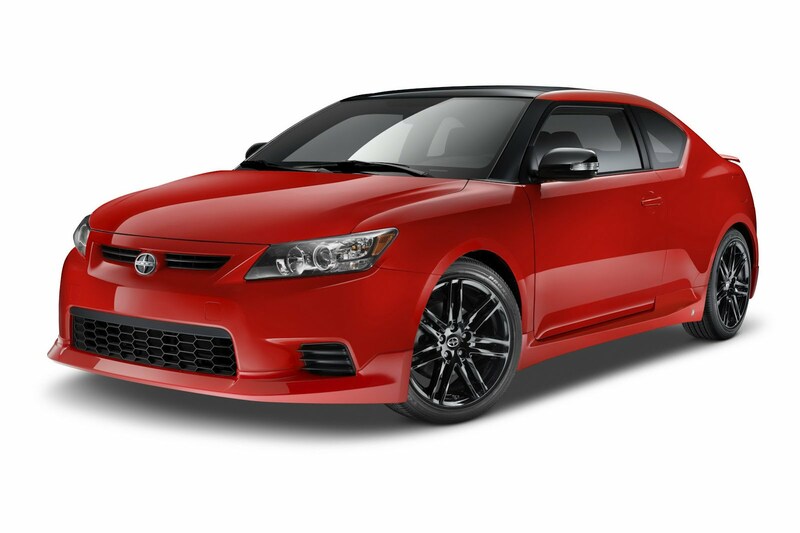 Scion released photos, details and pricing information on a new special edition of the tC model, namely the Scion tC RS 8.0 edition. The new model sports a special Absolutely Red exterior finish with new 18-inch alloy wheels in a black finish, side skirts, front and rear aprons and a rear spoiler. Under the bonnet we find a 2.5-liter four-cylinder engine capable to deliver 180hp and 173 lb-ft of torque. 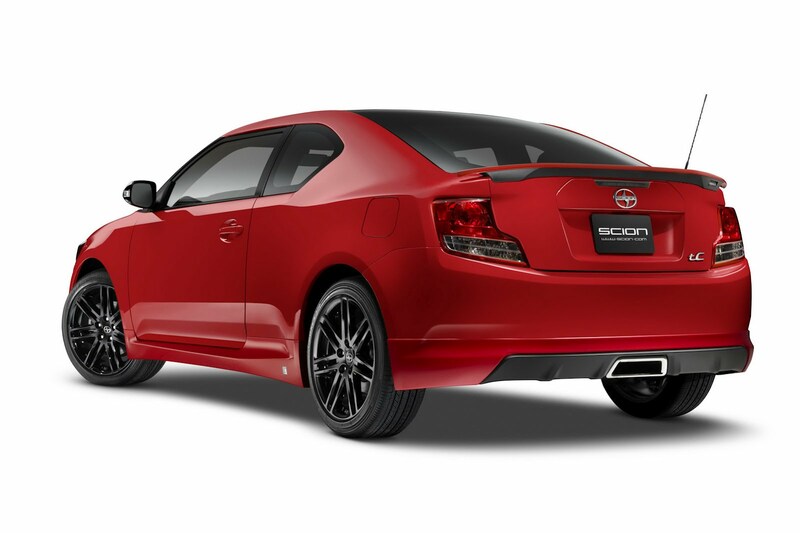 A sports exhaust system along with a revised suspension which features high-performance springs is available as well. Entering the cabin you will find a numbered plaque, steering wheel-mounted shift paddles, black seats with red stitching and a revised steering wheel. 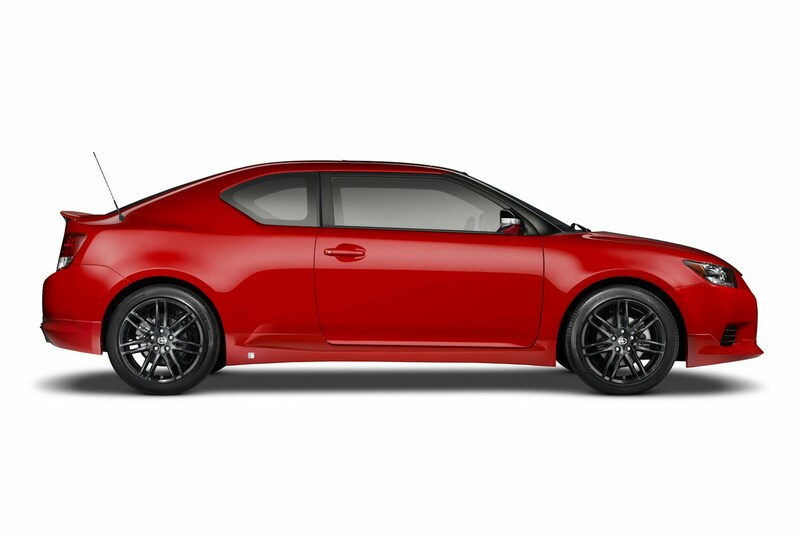 Scion prices the new tC RS 8.0 at $21,815 (excluding the $730 delivery fee). 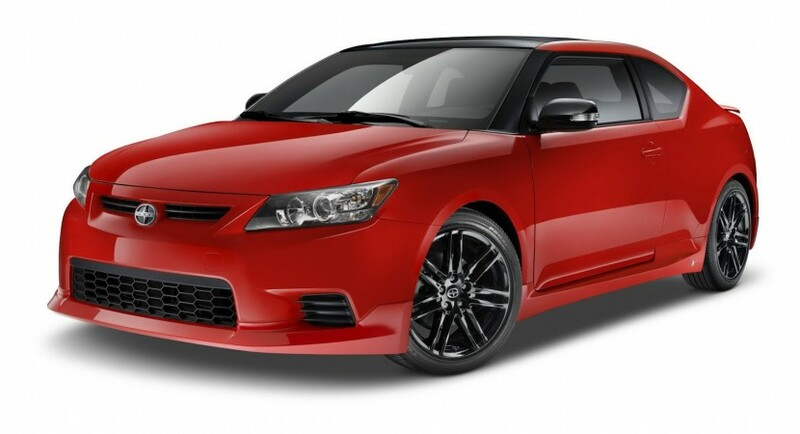 Opting for the six-speed automatic transmission, the price rises to $22,865. The company also released a presentation video for the new tC RS 8.0, a film which will let you get a closer look at the new special edition. BMW 7 Series facelift priced from $74,195 in the U.S.